To most people Yacht Charter rates seem to be very high as an absolute per-week-value, but are they high enough when you consider the cost of the asset/s (the yacht/s) and its running costs? The latter can have a very large range as variable costs depending on how and where the vessel is managed and can make a significant difference. Ultimately, it the acquisition price (the price of the vessel) that is crucial but the variable and fix costs are the ones that can determine whether the operation (your yacht charter business) is profitable or not. 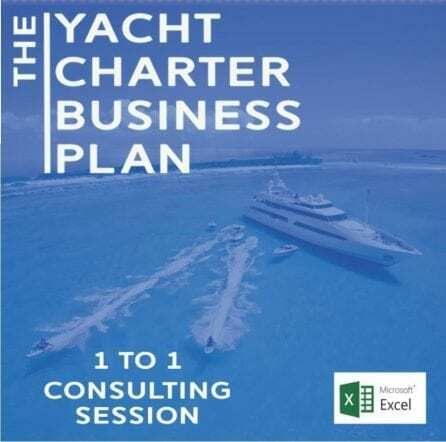 If you are looking to build a business plan to charter yachts and get in the business this article will be useful, however, you might want to contact us for more ad-hoc support.Looking from outside the yachting industry, charter rates like those of M/Y Serene (see our previous posts) chartered by Bill Gates for over 2.5M$ a week, might sound as an exorbitant price to pay, but let us look at it differently than simply comparing the charter rate to the alleged value of the yacht at $300 millions. Indeed, if you take into account a rough estimate 10% of the [alleged] purchase value (or $30 Million) spent on running the yacht every year and at the number of potential clients that can pay such rates for a week of charter all of a sudden the weekly rate seems not as high any more. 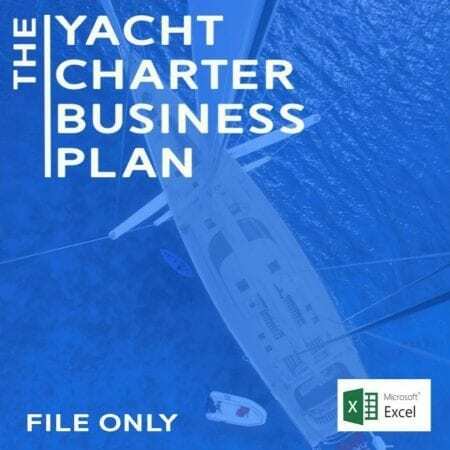 The above mentioned ratio between purchase price, charter rates and running costs cannot be applied to all investments made on yachts that are on the charter market. Professionals in the yachting industry are aware of the fact that at least a good part of the success of the Turkish yachting industry is due not only to its marvellous geographic position and to its well balanced cost of labour of skilled boat builders. 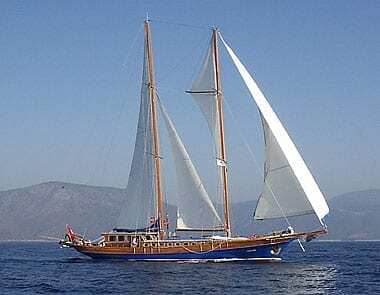 Turkey’s success is also thanks to the Turkish traditional gulet which would be often refer to as ‘a lot of boat for the money’. The latter type of vessel, indeed, has often made the fortune of charter companies and owners who can rent it well even if they are targeting customers that wouldn’t be able to charter similar size (65feet+) built in Holland or Italy for example. Very simply put, the average purchase value of these vessels is particularly interesting if compared to the quantity of space and comfortable accommodation they can offer. 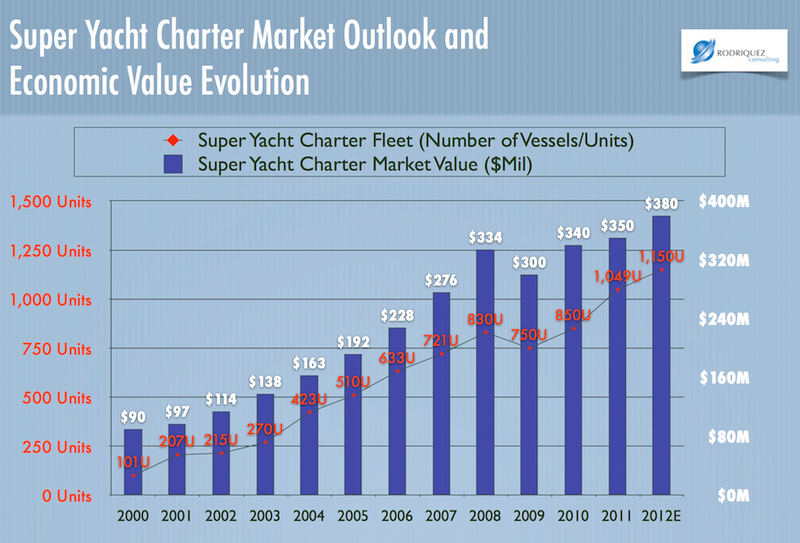 Back to our original question, is investing in Yacht Charter profitable? 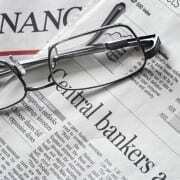 At Rodriquez Consulting we would tend to say – YES – It can still be if you do it right! Finding the “right” boat is crucial in this process because the “right” boat will drive the type of clients who are interested in renting it, the price competitiveness, and maintenance costs. It is not uncommon though to incur into the common mistake to think that the right boat is the one you want to buy because much like cars, boats are an investment of passion, thus, are subject to one’s perception of beauty which might not be the same as your target market (your prospective charterers). 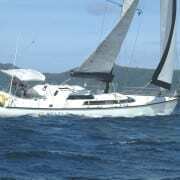 For example, not long ago, I have stumbled upon a quite rare fibreglass UK built fast sail yacht, the McGregor 65. 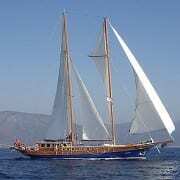 A decent size yacht but yet, not too hard to handle even with only one or two skilled people on board. This boat was for sale at an asking price of slightly less than 100’000 GBP and in very good condition but most importantly it was built with the objective of having to do as little maintenance as possible. The McGregor 65 was built to go fast upwind so unlike a traditional turkish gulet of similar size its max beam is not as generous, however, it requires much less maintenance than the latter and [it] is certainly not as roomy. Therefore a McGregor 65 would appeal more to clients that look for exciting sailing performances rather than sunbathing areas. The advantages of such a choice of vessel for a charter boat would certainly be: Low maintenance costs, Little or no crew to be employed, low cost of acquisition/purchase, slower depreciation, and ease of cross atlantic crossing to extend the season and sell more weekly or even daily charter periods, targeting a more sailing oriented niche of clients. The disadvantages; less cabins, smaller sunbathing areas and overall a less cozy party-type of boat that is less suitable for the occasional party-boat charterers. 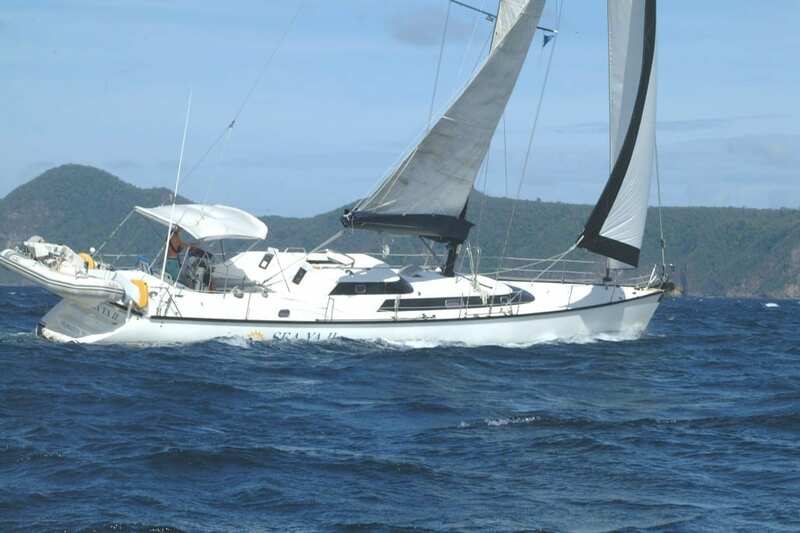 A vessel like the McGregor 65ft could also be chartered for regattas to customers that are into the sport of sailing rather than the vacation which is a good way to employ the vessel through not very sunny periods of the year or locations. 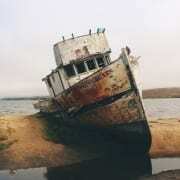 See our guide to buy your first boat. It’s probably as interesting to point out that such a big vessel can easily cross the Atlantic, thus, it can be chartered during the Caribbean high season when the mediterranean one is low. The engines and the propulsion system plays a big role in the maintenance of a vessel. The fuel cost, which are variable depending on the power installed, become a cost element on the client vacation. This cost certainly has an influence on the attractiveness of the yacht to the end client. Speed and performance play a relatively minor role unless we consider a smaller size segment 25-45ft feet whereby charters can be a day long or even less. 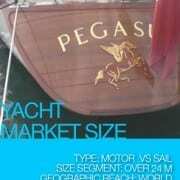 In the above motor yacht scenario the classic Bagliettos are interestingly underestimated boats in terms of space the provide and low acquisition cost (less than £200’000) but they are not that appealing to the younger crowd who looks for more modern looking boats and performance. In the motor yacht industry and especially in areas like South Florida, fishing boats and fishing boat charters are very popular and a plethora of interesting boats is available on the pre-owned market. As one would expect fishing boat charters tend to be shorter and often operated by the boat owners or professionals captains. 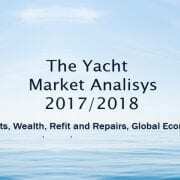 The vast majority or charter companies (and the biggest ones) specialising in large yacht charter (super yachts) as don’t own the vessels or own a very small % of the vessels the charter and are essentially brokers or at times manage the vessel on behalf of the owner (depending on size). There are also established brands like Moorings or Sunsail who have engineered managed ownership programs where owners are tight to a management contracts that let the charter companies rent the vessel so that the owner can have a paid management service to make up for running costs for most of the year. We could say, across the board, that the average use of a Yacht by its owner rarely exceeds the 2-3 weeks per year in the Mediterranean therefore, a managed yacht is a good compromise to manage your own boat if your yacht investment is not properly oriented to profit and as a prospective yacht owner you are thinking to mainly cover cost ownership and depreciation. If instead you have decided to do yacht charters as a serious business and turn a profit at the end of the year you might want to contact us (or use the live chat to get your consultation booked) and get your numbers right. 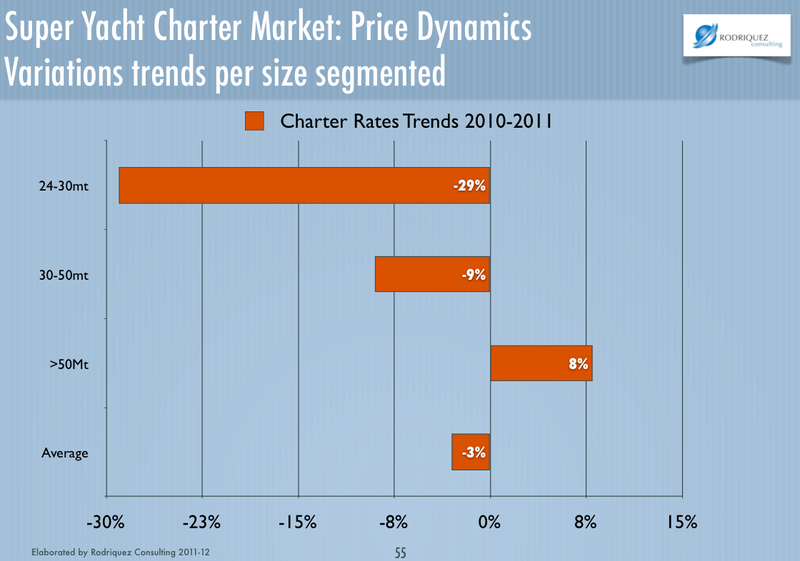 Your brand and charter offer needs to be well structured and differentiated from the competition. Considering the information we have provided above, I hope it is clear that those who are in business for profit (owning the vessel/s) will have a tough time against those who are essentially covering cost of ownership and therefore are running at a loss. Therefore, it is of utmost importance to plan your investment and offer positioning as thoroughly as possible and with the most updated amount of information on current yacht charter price trends (see example of older data in the slide below). Marketing via modern technologies and hopping on the latest trends like the new rent-a-boat type of platforms such as BoardaBoat.com in the UK and Cruzin.com, now merged with BoatSetter.com in the U.S. can certainly help making Yacht Charter a successful and profitable business. Some more marketing savvy owners also use more established non-specific platforms like Airbnb.com to sell as much as possible. If you are serious about marketing your charter service or vessels, we certainly recommend not to underestimate the value of a well optimised (SEO-friendly) and attractive website. Marketing to sell the experience of boat/yacht charter as TheYachtWeek.com has successfully done, rather than the mere temporary use of the asset can be a good idea depending on the target market one is looking to reach. 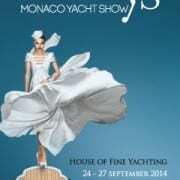 Utlimately, in our opinion the answer is YES, Yacht Chartering can still be a profitable line of business to be in. As a boat owner we would suggest to associate with companies like Upyacht.com or BoatBookings.com or even trying to invest in such companies together with managing your own yacht which would put you in a strategic investor position.